Be it for the purpose of education or building career, one thing that most of us have experienced is shifting from one place to another. The pain and the feeling of excitement that is associated with the same cannot be expressed. But one thing that can surely be expressed is the stress that it causes. More than the anxiety of having to settle in a new place we suffer stress of dislocating such a huge quantity of things that we have. In order to make this process a little stressful for you we have prepared a list of tips. 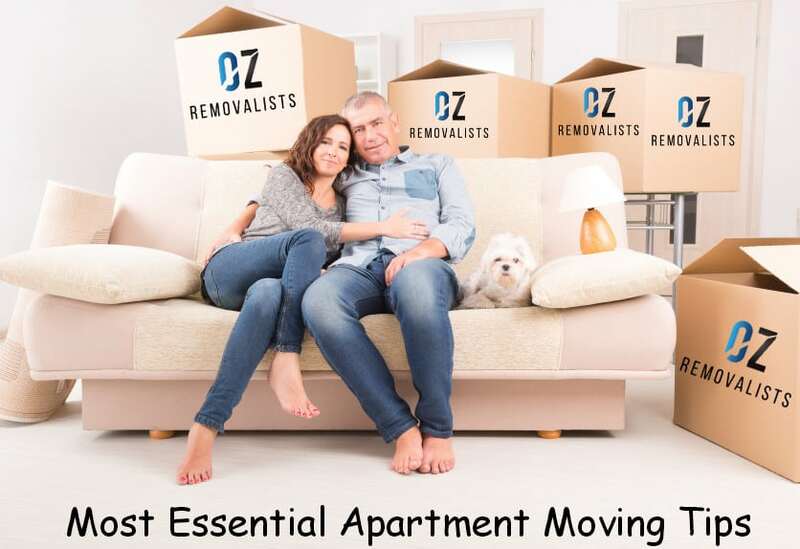 Here are the Most Essential Apartment Moving Tips. These will surely help you a lot I organizing things while you plan to shift. Firstly, you need to arrange cartons of different shape and sizes. These need to be strong enough to hold your stuff without breaking. You can either go in for purchasing the same or can use those that might be available in your store house. Next you need to label them so that you can organize and pack you things on the basis of the priority. You can also use the colours as the code to specify which carton contains what. Keep a specific limit over which you should never load the cartons. If you do so you will find it difficult to move the cartons. Clothes that you ideally hang, should be left as it is and plastic wrapped. This will help you save time and space both. 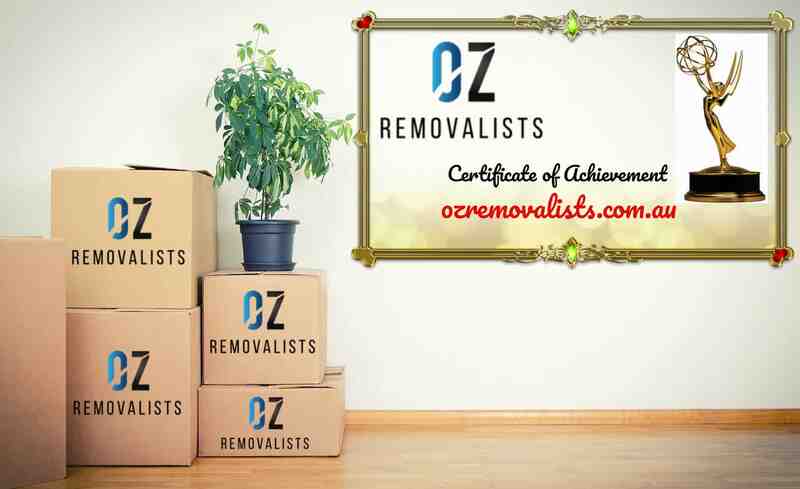 While unpacking also, it will be of great help as you will be aware that which carton contains what and which one needs to be opened up first. Unscrew the handles from the drawers and place them inside the same so as to prevent them from harming the other articles. Also, stuff these drawers with the maximum amount of the things that find relevance to the same. This will save time, space and efforts while unpacking the same. Apply this hack wherever, unscrewing can be done and for all those drawers, the handles to which tend to consume unnecessary place and threat to damage the others as well. In order to save time and damage you should organize the items that are rendered vulnerable while shifting. For example, place the plates vertically together and tie them with the ribbon so that they take less space and at the same time do not move within the box. Label this particular carton red so that all notice the same and deal with it carefully and know that the things inside are fragile. Same goes while you pack the mirrors as well as the glass picture frames. To be on the safe side you can use the bubble wrappers to pack the same. These are easily available in the market for buying at a very reasonable price and in return save most of your delicate and precious items from damage. Linens appear to take up a lot of area in the cartons. To prevent the same you can make use of the towels and sheets in place of the bubble wrapper to pack the things. This will help you save the money and the space both. For instance, when it comes to packing one of the most fragile items, the television, you can use this trick. Ideally you should never dispose of the carton that you get along with it but in case you do then wrap the screen of the television with the towel and then place it upright in the carton. Here you tend to solve two purpose simultaneously. Firstly you save space that you would have used to pack the towels and sheets. Secondly, you need not uselessly spend on the bubble wrappers. When we take an apartment on rent, all of us pay a security amount which is liable to get deducted in case we do any damage to the house and its belongings. Therefore, while you move keep one thing in mind. Do fix all the damages that you have cause if possible. This will prevent you from paying extra for the same in the form of damage. These include the small holes in the walls of theapartment . All in all, these are the Most Essential Apartment Moving Tips. Keeping all these in mind will provide you a helping hand while you move from one to another place. Apart from this these will help you to not only save your expenses and prevent damage to things but at the same time will help you to save both your time as well as the effort. So keep the list of these tips handy prior you begin your packing.